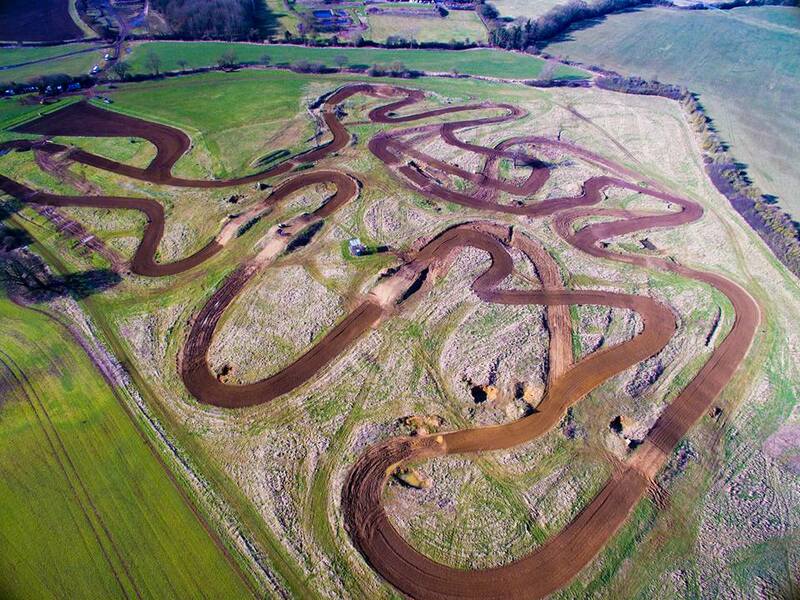 Over the winter period LDMCC have been re vamping the track at Old Park Farm in Toddington. The club turns 100 years old this year and the whole committee believed it would be the a wonderful opportunity to make track improvements. 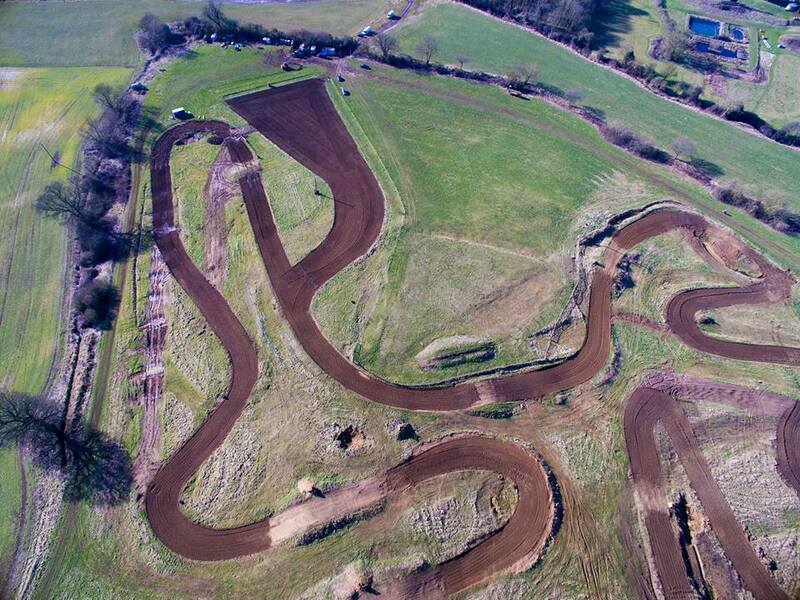 The layout of the track has been slightly adjusted and the start is fully graded. 2018 is the year for LDMCC.